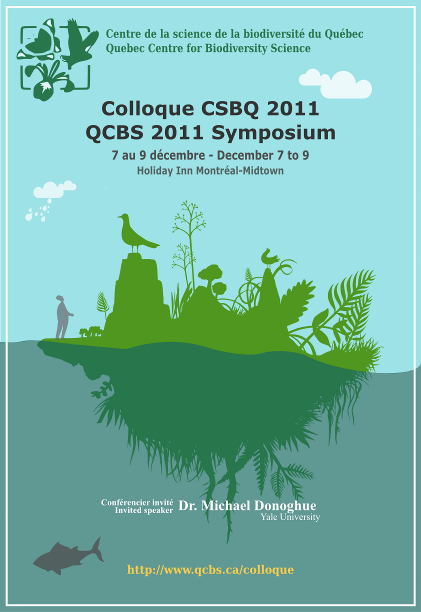 The QCBS held its second annual symposium from December 7 to December 9, 2011 at the Montréal downtown Holiday Inn, 420 Sherbrooke St West, Montréal. 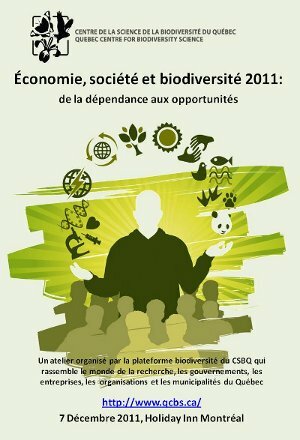 Learn more about the Workshop on Economy, Society and Biodiversity held on December 7, 2011. Download presentations from the workshop. View the program of the 2011 QCBS symposium held on December 8 and 9. Download presentations from the 2011 QCBS symposium. Read about winners of prizes for best presentations and posters.